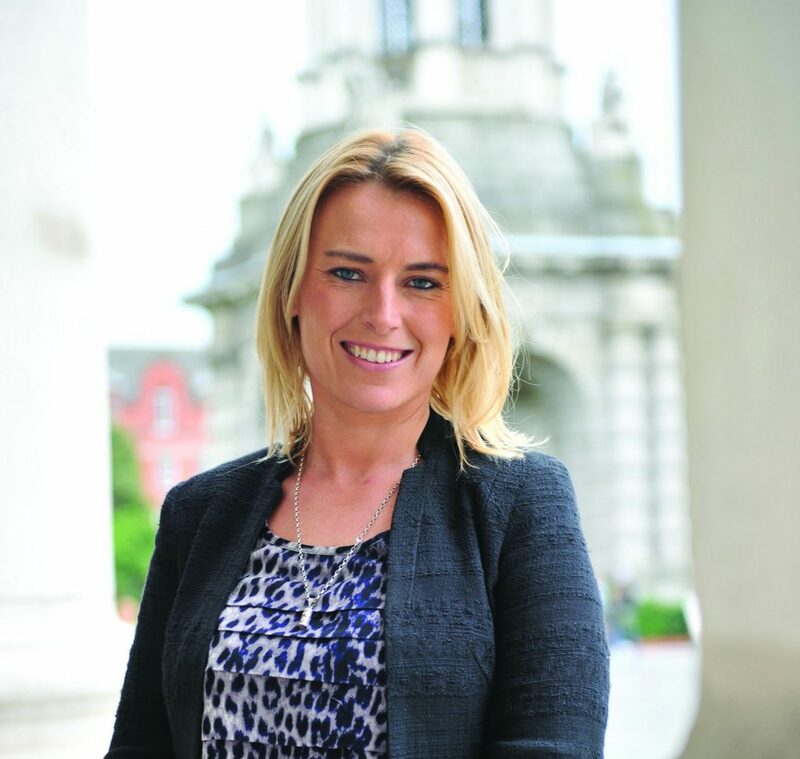 My name is Lynn Ruane and I am an independent senator serving in Seanad Éireann, a former President of Trinity College Dublin’s Students’ Union and I have long been an activist and campaigner on issues of justice and equality. I grew up on a local authority estate in Killinarden, Tallaght and left school early as a single mother at the age of fifteen. 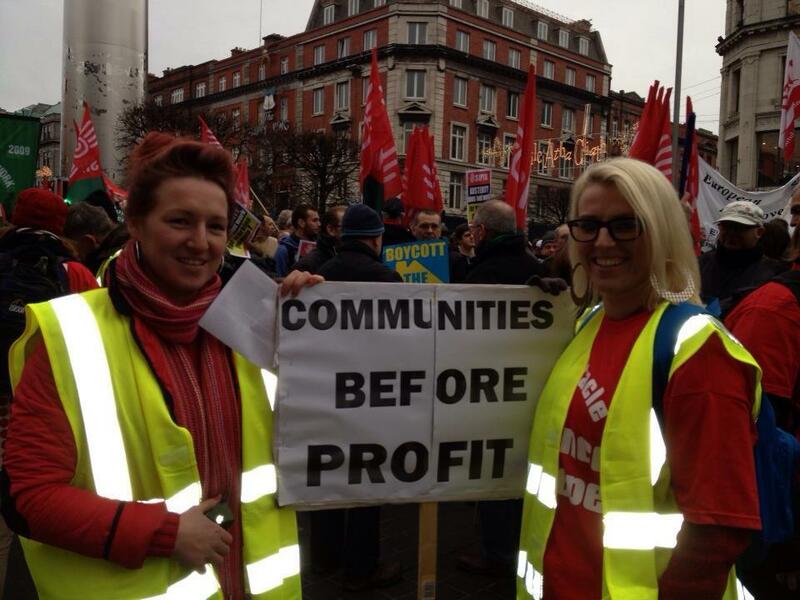 I eventually returned to education through a programme for young mothers in An Cosán, a community education project founded by Katherine Zappone and Ann-Louise Gilligan in Jobstown. Following my time in An Cosán, I began a diploma in addiction studies at the age of 17 in the Institute of Technology, Tallaght. At the age of 18, I started developing addiction programmes in west Dublin. After fifteen years of community and addiction work, I responded to the devastating impact and injustice of austerity cuts on the sector by deciding to progress further with my education. 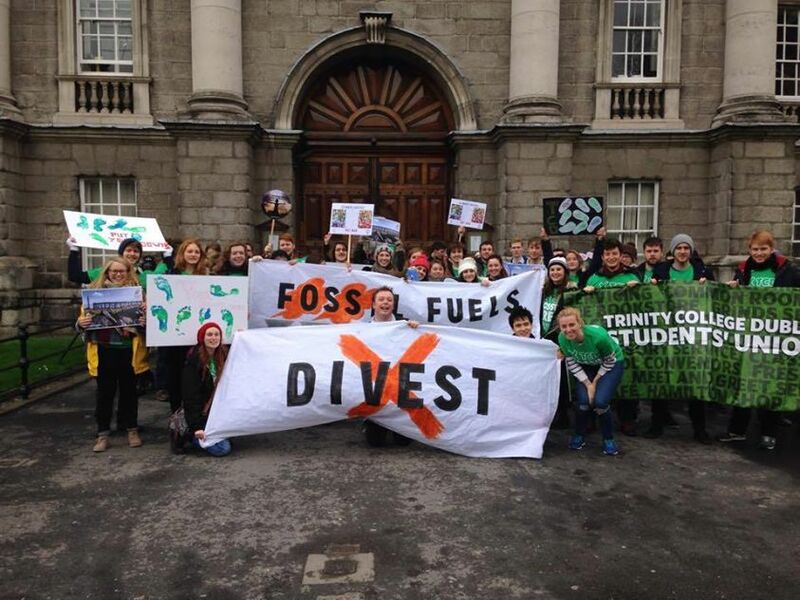 I gained access to Trinity College through the Trinity Access Programme, an initiative designed to improve access to the university from disadvantaged and minority groups in 2011. I began a degree in Philosophy, Political Science, Sociology and Economics as a mature student when I was 27. In 2015, I ran for the presidency of the college’s students’ union on a platform of equality, access and inclusion and was elected, becoming the first female president in a decade and the first mature student president since the 1990s. My presidency was marked by a focus on equality of access to education, opposition to the introduction of university fees & a student loan scheme and the encouragement of a culture of activism within the student body. 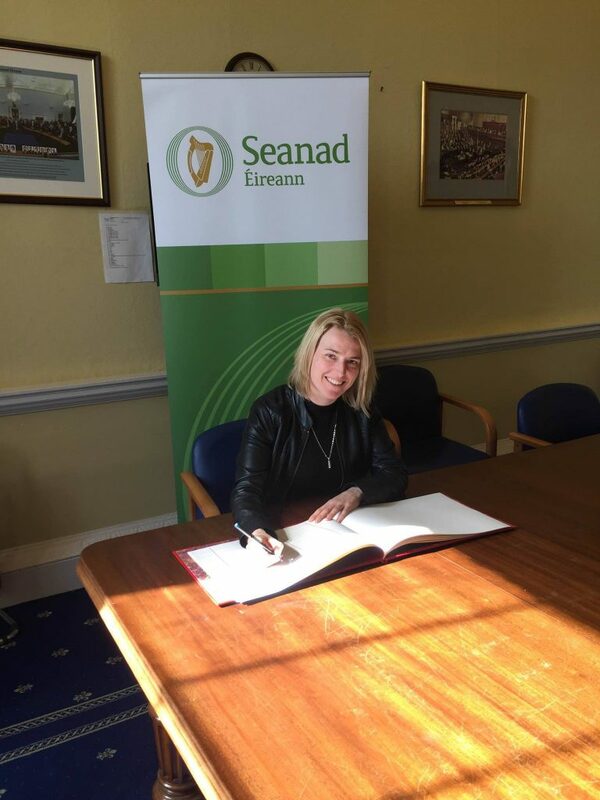 I announced my decision to run to represent Trinity graduates in the Seanad in November 2015 and five months later, I was elected to Seanad Éireann at the age of 31. As a senator, I plan to be a passionate and vocal defender of education, a voice for the underrepresented in Irish politics and a challenger of inequality in all its forms.